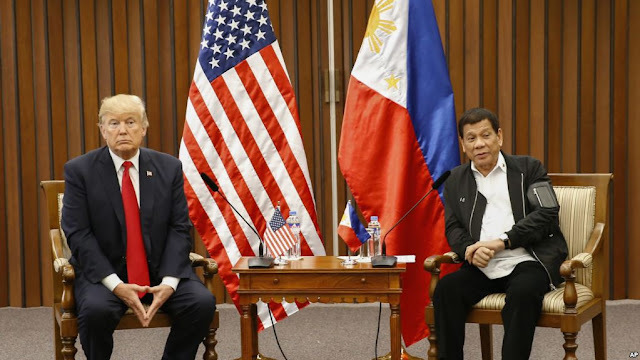 "I mean, the Philippines, we just could not have been treated nicer. 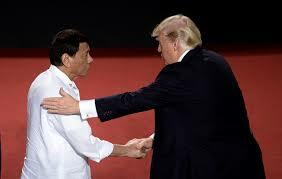 And as you know, we were having a lot of problems with the Philippines. The relationship with the past administration was horrible, to use a nice word. I would say "horrible" is putting it mildly. You know what happened. Many of you were there, and you never got to land. The plane came close but it didn't land. 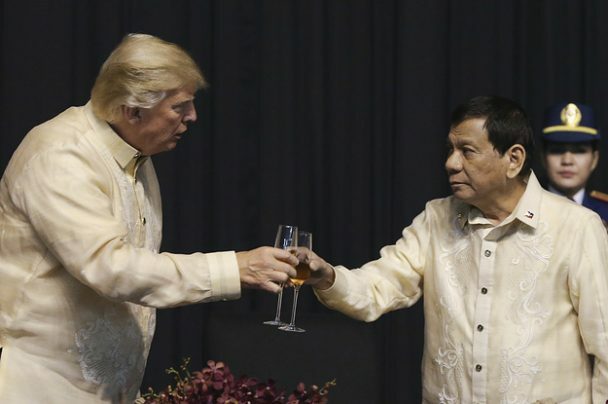 So it's very important that we get along with the Philippines, and we really do. We have a very good relationship. I would actually say probably better than ever before. Thank you all very much. I appreciate it. Thank you."